Chris Hakim, Nick Pang, Julia Burnham, Julia Chai and Max Holmes have been elected to the five positions for student senators-at-large. 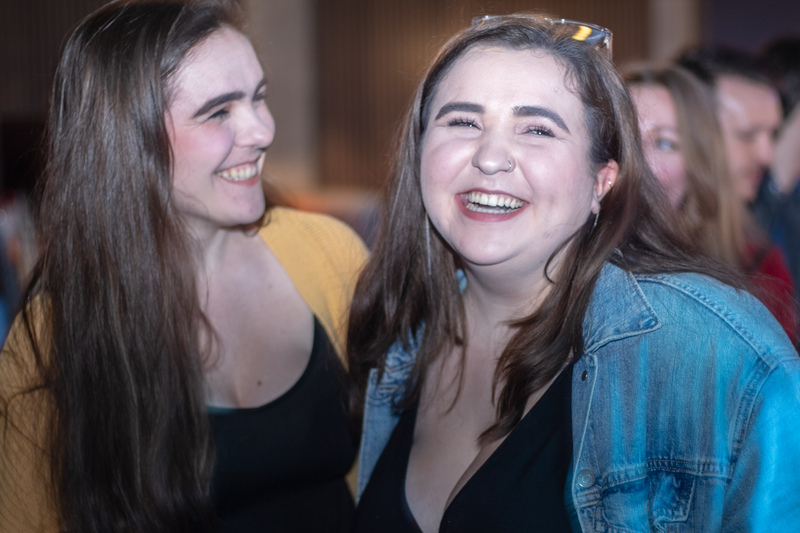 In a crowded campaign of 10 candidates, the newly-elected senators focused on buzzworthy topics like fall reading break and Senate governance reviews, all while emphasizing student consultation. “I am humbled and honoured by students that they have put their trust in me for a third year,” said Holmes. 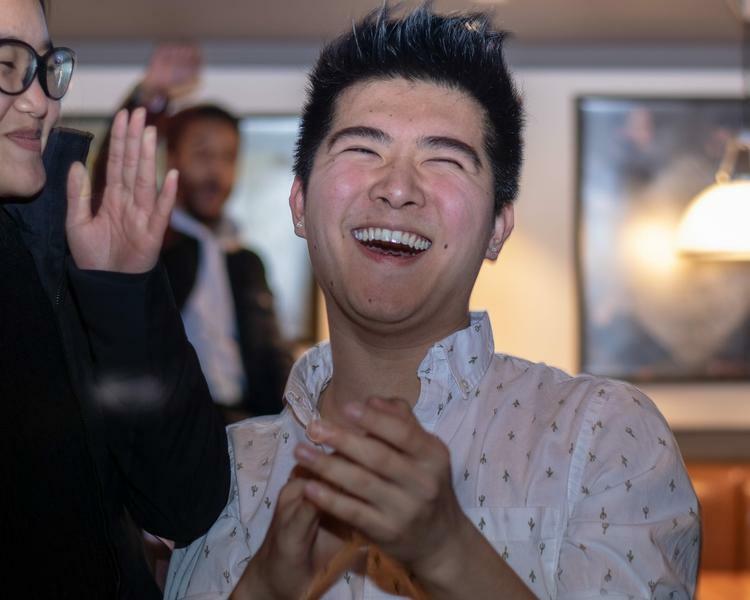 “My first action is to continue representing the students and push for the goals that we’ve worked on this year,” said Pang, who was unsuccessful in his bid for VP Academic and University Affairs (VPAUA). Newcomers Hakim, Burnham and Chai were also elected. Hakim and Burnham both have previous AMS experience. “It’s about time to get to work,” said Hakim. Burnham, who was elected as VPAUA in the same evening, was ecstatic. “This is great. This is amazing. I’m going to call my mom!” said Burnham. Chai was the final newcomer elected.